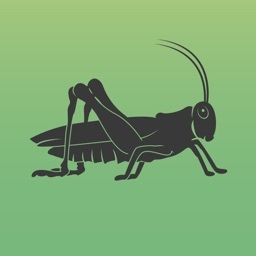 Pheasant Calls by Arsosa Network Inc.
Want to hear what a Pheasant bird sounds like? 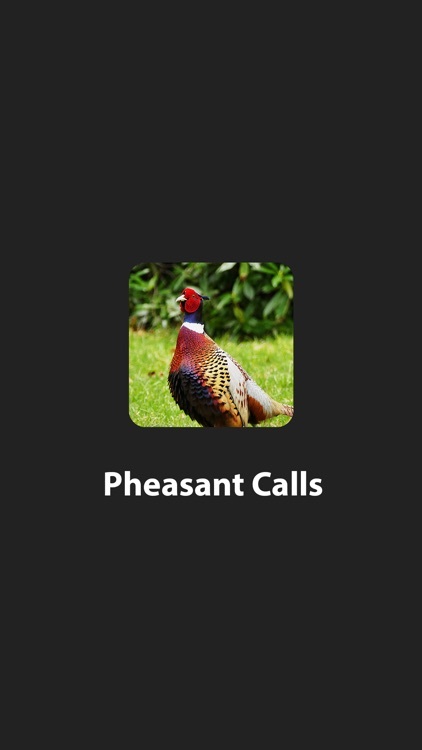 Download Pheasant Calls now to hear all interesting noises and sounds a pheasant makes. 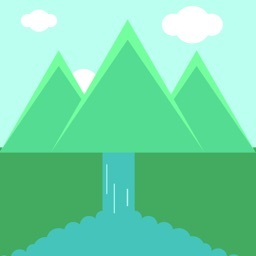 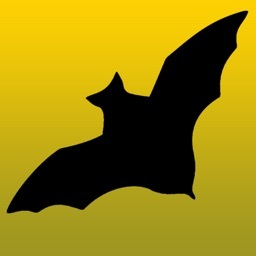 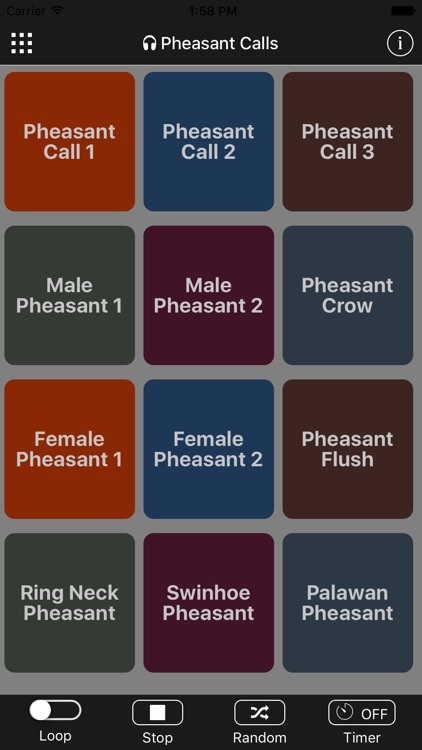 This app has the most professional remastered pheasant audio, such as calls and crows. 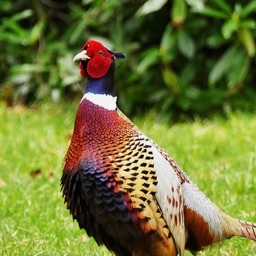 Useful for educational use, hunting or if you're a Pheasants lover. 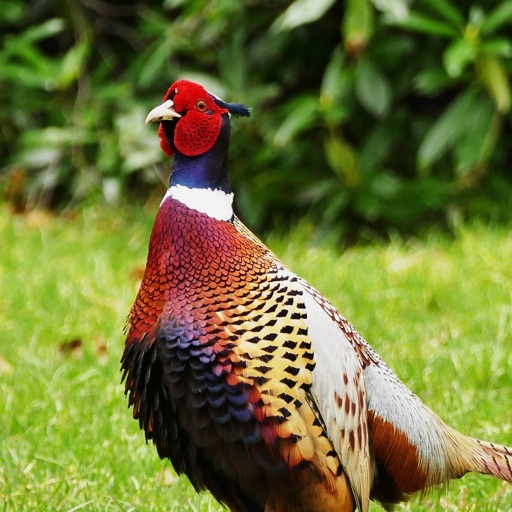 Pheasants are a type of bird with species located all over the world; the native species being found in Asia. 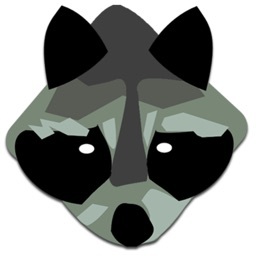 Male members are the most interesting; they are colourful creatures with many adornments like wattles.